had to watch movie after this book! Great true story detailing a deadly mission that went badly wrong due to humanity being shown! 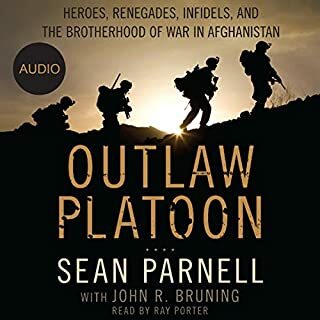 Brutal reality of a bloody war reflected in this book. I could not get away with the narrators voice. 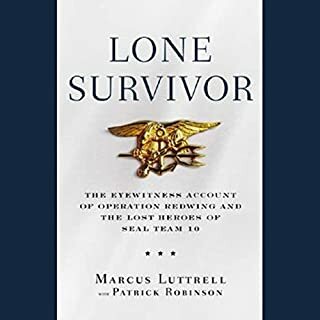 I have recently completed Lone Survivor and Outlaw Platoon and was looking forward to a book involving the British forces. Full respect for the guys and what they were doing for the security of our country but didn't like the way it was put across. No offence this is just personnel preference. 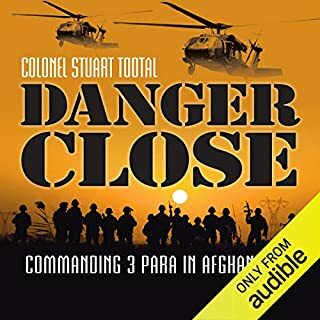 Would you be willing to try another book from Stuart Tootal? Why or why not? Was Danger Close worth the listening time? I did nearly turn off early doors but persevered and enjoyed the book in the end.